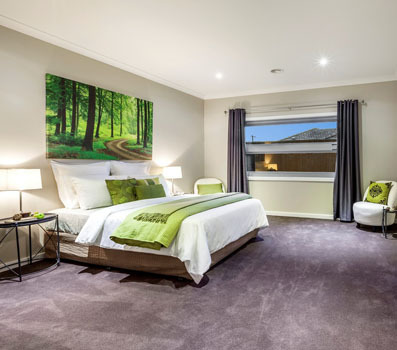 Offering an exceptional painting service to Melbourne’s Eastern suburbs, PSA Painting are the experienced team businesses, residents and property managers turn to for all their painting service needs. 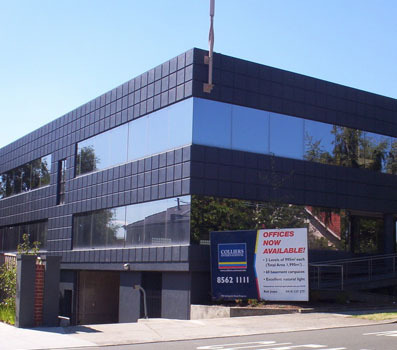 Offering interior and exterior painting for commercial and residential clients across Melbourne, our house painters are known for their excellent work and friendly attitude. With over two decades of experience and countless happy customers, when you need a painting project done right the first time, there’s no one better than PSA Painting. Our team of highly trained and experienced painters use only the best paints for your individual needs to create a finish that lasts, and with a five-year guarantee on all of our painting services, you really get peace of mind when you choose PSA Painting. 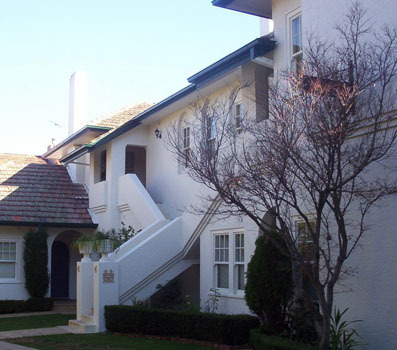 At PSA Painting we’ve spent over 20 years working on every painting project you can imagine, from warehouse interiors in Camberwell, house exteriors in Brighton and complete strata painting jobs in Toorak. No matter the painting service you need, our team get it done at a great rate and on time. From the very beginning we are always punctual, this includes when we visit your site and provide an obligation free quote, and the beginning and end of painting. Your painting project, no matter the size, will start on time and finish on time and to budget, that’s a PSA Painting promise. At PSA Painting you get the highest standard of interior and exterior painting at a price that’s hard to beat. Our talented painting teams work across every facet of corporate, commercial and domestic painting and thanks to our ever-expanding team, we can complete projects of all sizes. Whether you need a major shop re-paint, a minor exterior painting touch up, or a complete strata paint, our team can help you. 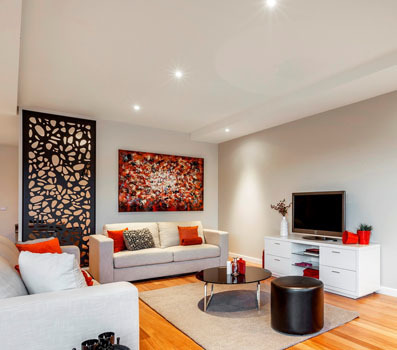 Specialising in every aspect of painting services our friendly team are the best choice for all your painting projects in Melbourne’s East. So, call our friendly team today for answers to any painting questions you may have, or to organise a comprehensive obligation free quote from PSA Painting, you’ll be surprised how much you can save with us. Call today!